An impressive, yet affordable way to reflect renaissance elegance and grandeur – Brit Windows Orangery developments are designed with impeccable attention-to-detail to ensure you benefit truly impressive new living space. Orangery additions have been seen for centuries as the ultimate conservatory structure for high-end homes, and Brit Windows Orangeries maintain that sense of luxury throughout. Perfect for larger spaces, the ornate conservatory roof detail of our projects is aesthetically impressive, while the overall design maximises space, natural light, and energy efficiency. Our experienced team can help you discover the perfect shape and design for your plot, with sophisticated perimeter lighting, and a range of additional features. If your aim is to add style, sophistication, and value to your home, then Brit Windows conservatory developments are a good place to start. Our range of Orangery solutions can be tailor-made to meet your specific design requirements, with complete attention to detail from start to finish, in any project. 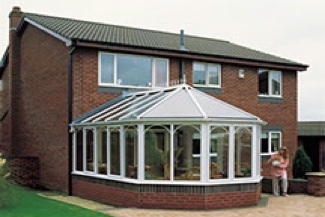 Choose from a vast range of different finishes and colours, combined with intricate details that will make your conservatory your new favourite room. 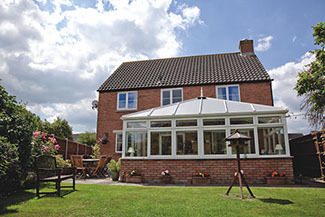 No matter your choice, you can rest assured that your conservatory will be built to the most secure, and energy-efficient standards. 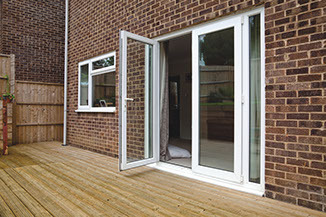 What’s more, our devotion to exceptional quality materials and fantastic customer service will ensure that you feel confident through each step of your extension project. When it comes to making the most out of your home, we know you can’t afford to compromise. 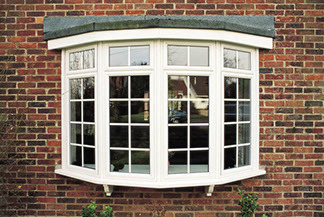 You can rely on Brit Windows to give you 100% satisfaction in every aspect of your home improvement project, delivering the impressive Orangery to suit your home.